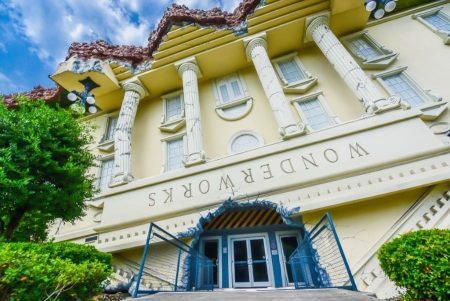 Kids Eat Free in Central Florida – Are you looking for some fun places where kids can dine for free in Central Florida? 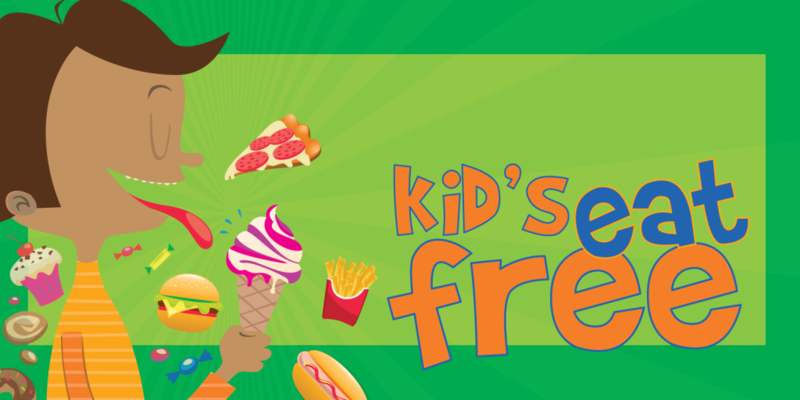 Check out our Kids Eat Free Guide! These opportunities are plentiful in the Central Florida area. So, if you have one child, two or seven, you can find cost saving options where your kids can eat free (or cheap) in your own backyard. Most locations dictate that kids must be 10, 11, or 12 years old or younger. Most also require an adult entree purchase as well. Sometimes drinks are not included in the free offer, so be sure to ask first. 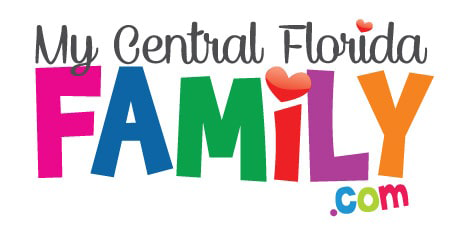 We hope you enjoy these family friendly restaurants in our Central Florida community! Simply click the options below for more information or click “View More” to see even more options available! If you’ve found we’ve missed any locations, please let us know. We’ll work to keep this updated as we receive updated information. 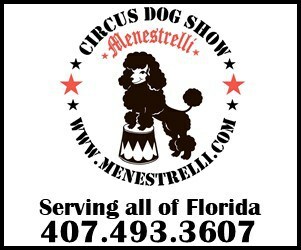 You can send any changes or new additions to Brandi@MyCentralFloridaFamily.com. Please verify any of these opportunities before heading out. Check for your location! Disclaimer: These events are subject to last minute cancellations and changes which might not be reflected in this MyCentralFloridaFamily.com post. Please always confirm with this family-friendly business by calling or clicking.